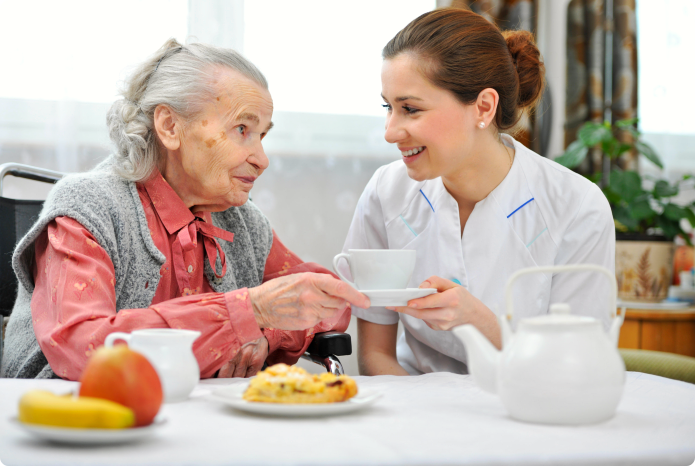 Transitional Home Health Care will accept payments through private pay and insurance providers. 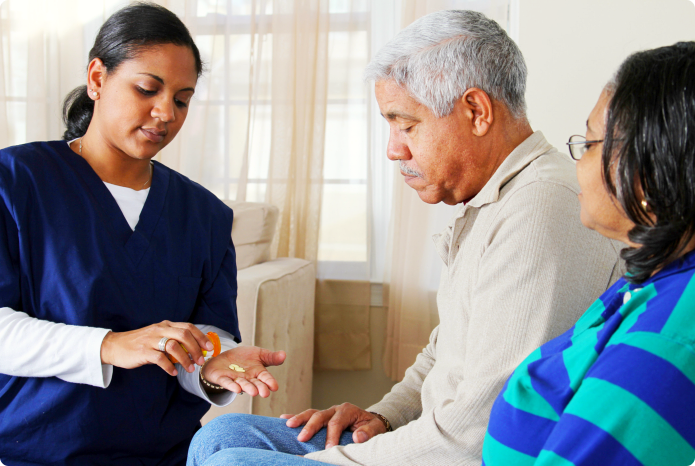 Your caregiver, nurse or therapist will be assigned to conduct the physician-issued care plan. Consult with us in person! 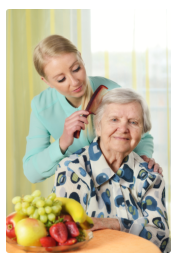 Transitional Home Health Care is a locally-based and licensed provider of home health care services. 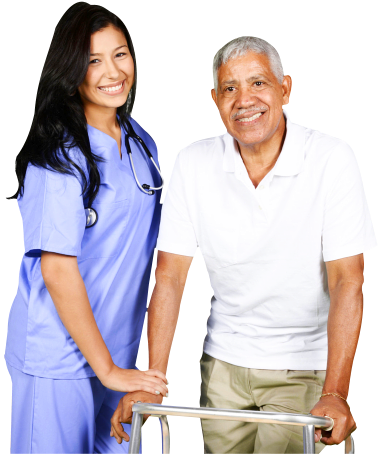 In your very own home environment, you can enjoy the services of nurses, aides, therapists and other allied health professionals. From the ground up, we built our home health care agency on the very same core values that we ourselves personally uphold. Compassion, Patience and Reliability – these three make up the pillars of our home health care team. 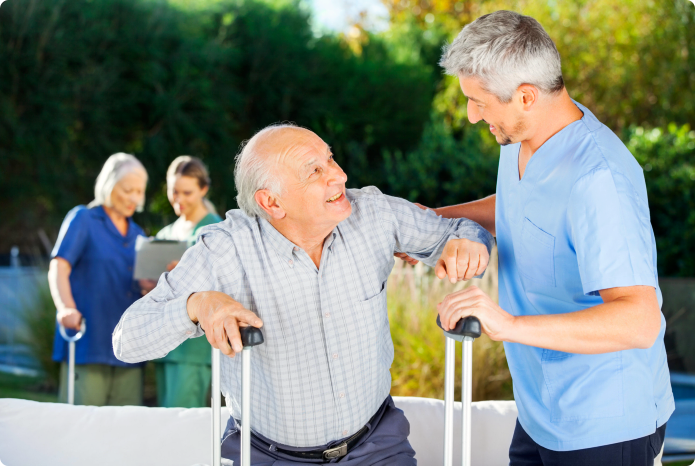 We are ready to be by your side in your health management and recovery experience. Talk to one of our care coordinators today! We look forward to helping you regain your health smoothly and affordably too. You can reach us at 817-303-4441.